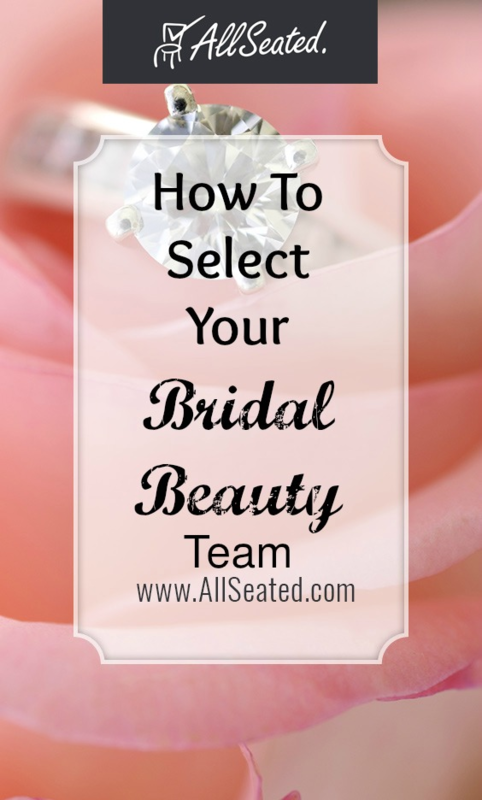 Are you currently in the process of selecting your bridal hair stylist? Have you scheduled a trial appointment with a makeup artist yet? Are you confused and getting stressed about the services provided by the hair stylists and makeup artists you are interviewing? Do you know which questions you need to ask in order to find the perfect bridal hair stylist and makeup artist for your wedding day? Join our panel of expert bridal hair stylists and makeup artists as they discuss the challenges often faced by brides and event hosts today while offering you with the best ways to approach selecting your bridal beauty team. Hosted by Robin Selden and Albert Manzo, learn from the best in the business as the panel speaks candidly while providing you with insider tips on how to simplify your bridal beauty selection process. Bonus: At the end of the conversation, you will also receive a list of the most important questions you need to ask any stylist before signing a contract!